NEW YORK CITY — Autumn and its hurricane scares are upon us. To battle this weather, like any good soldier, you need a uniform. When shopping for this uniform it’s helpful to decipher marketing code to know what will actually keep you dry: Do I want water resistant, water repellent or waterproof? “You really do have to look for the word 'waterproof' if you want to be more confident about wearing your jacket in the rain with no umbrella,” said Teresa Soroka, the owner of Amé Amé, a Midtown West store that is dedicated to rain. 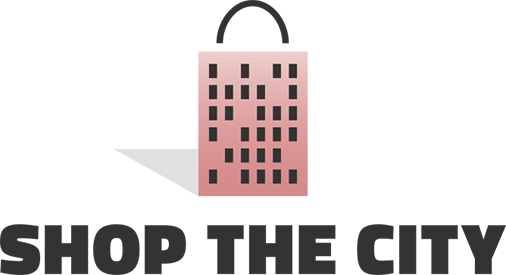 It stocks umbrellas, rain boots, coats and other tools to keep you dry. For a jacket or coat to block out water, not only must the fabric be waterproof, the seams must also be sealed. This requires extra time and machinery, contributing to the added cost of clothing that is truly waterproof, according to Soroka. Clothing listed as “water-repellent” will keep you dryer than something that’s “water-resistant.” Either way you will eventually get wet. “With a water-resistant or water-repellent jacket, after about 15 minutes of walking in heavy rain with no umbrella, you’ll start to get water seeping in through the seams,” said Soroka. 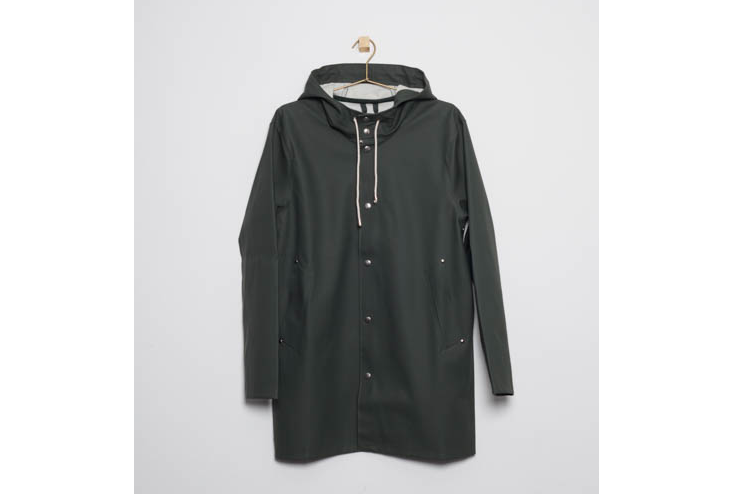 Swedish raincoat brand Stutterheim has been a sought after style for the last few seasons. At the store French Laundry, the Stockholm unisex design comes in either dark green or navy. More colors can be purchased from Stutterheim’s online store. 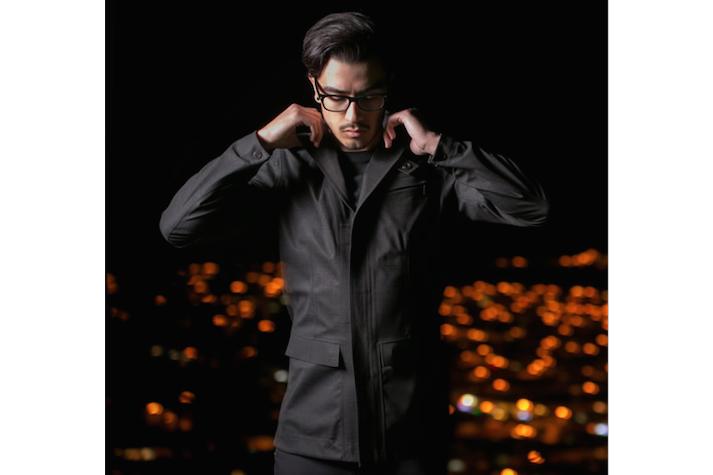 Terra is a New York City-based brand that doesn’t make you choose between the practical and the stylish. Their raincoats are 100 percent waterproof, using Polyurethane-coated fabrics and heat sealed seams to keep water out. 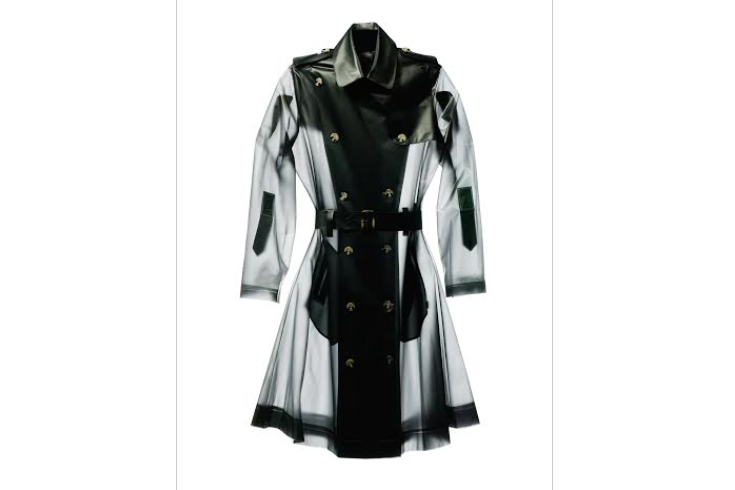 One of the best pros about this piece is that it doesn’t look like it’s a waterproof coat. With its belt and double breasted buttons, it looks like a regular trench coat, but it has a 100 percent waterproof guarantee for two years. It comes in numerous colors as well as a cropped version for $285. 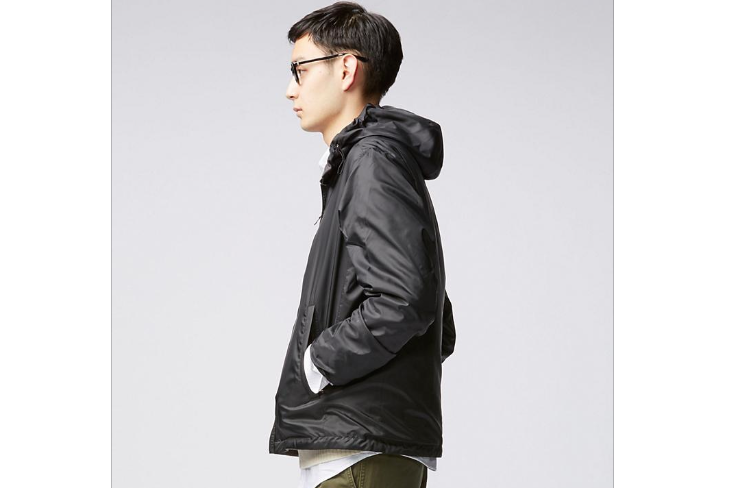 This Remi waterproof blazer for men from San Francisco’s Mission Workshop is a tailored and trim-fitting raincoat. Its wool exterior covers a rainproof inner shell that keeps you dry. Hunter doesn’t just make rain boots. 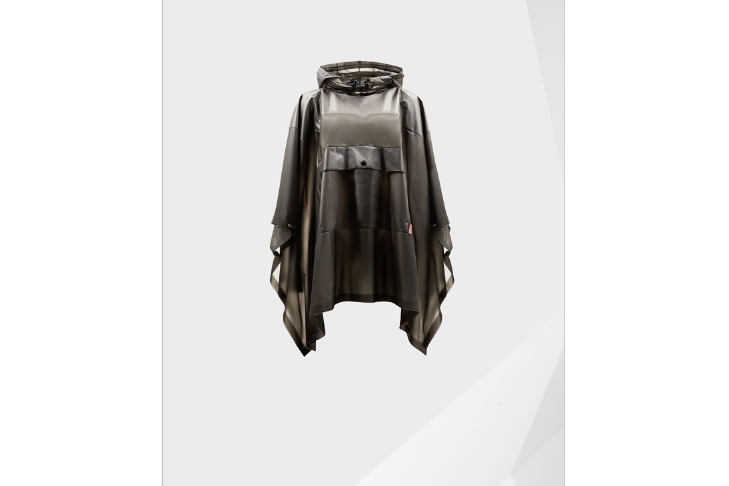 Its collection of ponchos are waterproof with a polyurethane fabric and seams that are welded shut. The front pocket can come in handy for storing your phone and wallet. Here are two jackets for the price of one. A jersey fabric is on one side of the reversible jacket while the other is a nylon shell with a waterproof coating. If it starts raining, just flip your jacket inside out.